Being involved in any kind of road accident is a very distressing experience for both parties. Also, it is another level of stress when you are the at-fault driver. “At-fault driver” means that you have caused the accident and the responsible for the damage, not only to your motorcycle, but also to the other person’s vehicle involved. 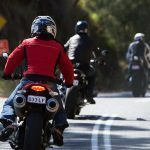 Most drivers depend on their car insurance to take care of expenses after an accident occurred, but what would you do if you own a motorcycle? There is a dissimilarity between a motorcycle and car insurance. Furthermore, motorcycle insurance costs less than the car insurance counterpart because motorcycles are more affordable. If you have a car and involved into an accident, your car will need to be replaced or repair and it will cost your insurance company thousands of dollars to do it. On the other hand, if you own a motorcycle and to replace or repair it would typically cost under thousand dollars but if you own a high end motorcycle it would cost high. Also, if you own both a car and a motorcycle, this doesn’t mean that your motorcycle is covered by your car insurance unless you add it to your policy or package in your insurance company. 1. Liability insurance. – This covers you as the “at-fault” driver in an accident. Liability insurance covers both property damage and physical injury, which means that your insurance will help pay for any damage you have cause to a property or person in the accident. 2. Collision coverage. 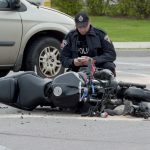 – This coverage will pay for the cost of your motorcycle’s repair in case you get into an accident but you may still need to pay for part of the expense because of your deductible. 3. Comprehensive coverage. 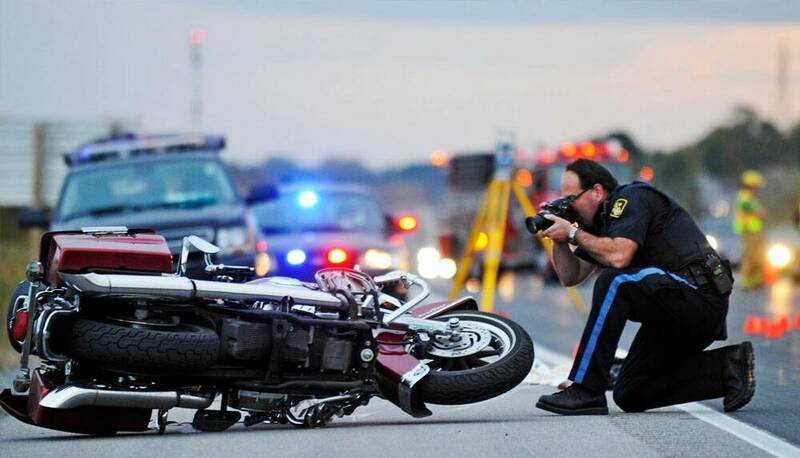 – This coverage will pay for any damage to your motorcycle that is not the result of an accident like someone stole or vandalized your motorcycle, or damaged by natural disaster. 4. Underinsured/uninsured coverage. – This coverage will pay for damages in case the other driver you were in an accident with has no car insurance or doesn’t carry enough insurance to cover you in. 5. Guest passenger liability. 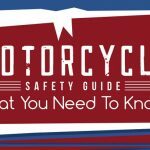 – This is specific to motorcycles which covers physical injury suffered by passengers on the back of the motorcycle when the accident occurred. 6. “Lay-up” policy. – Most insurance providers may have this policy where you can put your insurance and payment on hold during the winter season since you will not be able to ride your motorcycle on that season. Motorcycling is fun but knowing about motorcycle insurance is very important part of having a motorcycle. Also in mind to make sure to ask advice from a lawyer and expert before signing a motorcycle insurance contract.